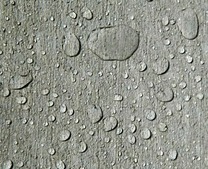 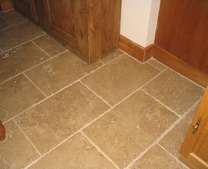 Smartseal Natural Stone Sealer is highly effective, easy to apply and safe to use. 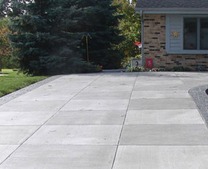 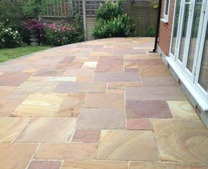 Our sealers for Natural Stone are suitable for Indian Sandstone, Limestone, Slate, Granite and Travertine. 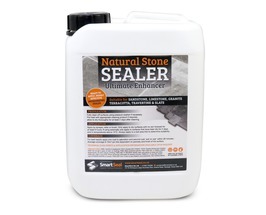 The impregnating sealers absorb into the stone, leaving the stone breathable, to prevent any moisture within the stone becoming trapped. 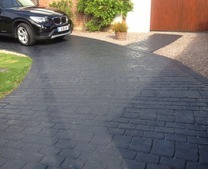 For optimum results and best protection, two coats of Smartseal natural stone sealer should be applied 'wet on wet' within 30 minutes of the initial application. 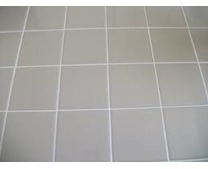 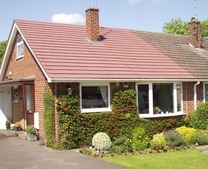 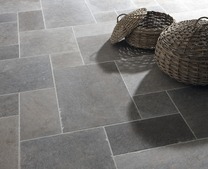 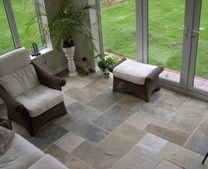 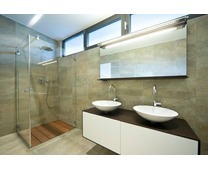 Smartseal Natural Stone Sealers are widely used in the domestic and commercial sector. 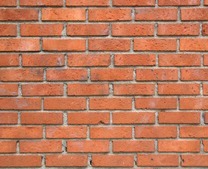 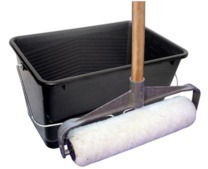 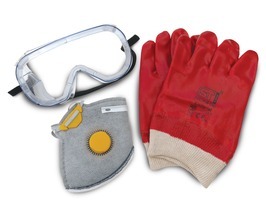 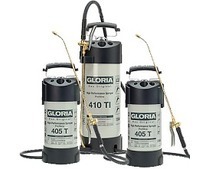 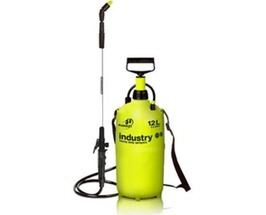 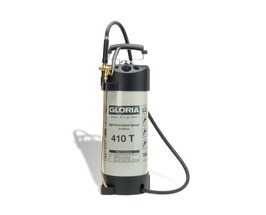 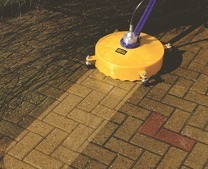 The stone sealers are suitable for sealing Indian sandstone, limestone and slate. 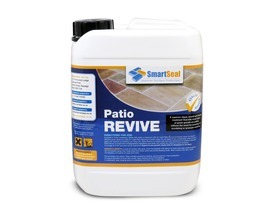 Smartseal supply a range of natural stone sealer and natural stone sealant, Indian sandstone sealer and sealants for slate, limestone and terracotta. 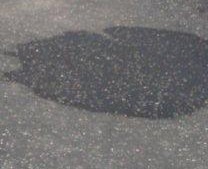 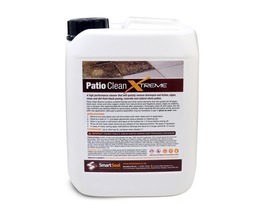 Due to the composition of natural stone and slate products, laid internally or externally algae, staining and general soiling can be a consistent problem. 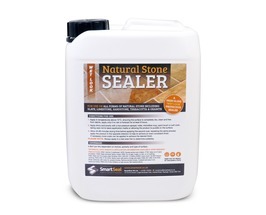 Smartseal sealing products seep deep into the natural stone and actually change the chemical structure of the stone, leaving it sealed and water repellent. 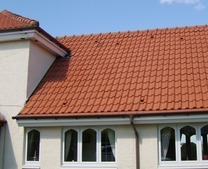 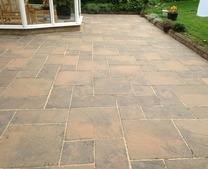 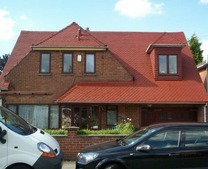 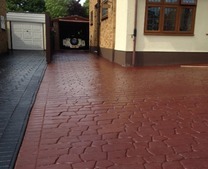 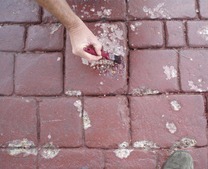 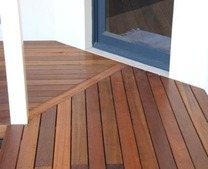 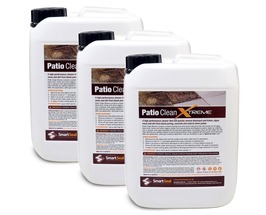 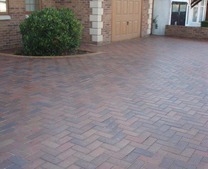 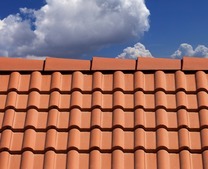 Suppliers of the best slate sealer, terracotta sealer and limestone sealer for patios and floors. 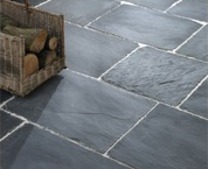 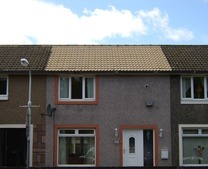 Our natural stone sealer and sealing products for sandstone and slate are available in two forms, one that will not change the appearance of the stone and another that will enhance the finish, leaving it 'damp' looking. 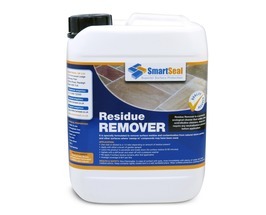 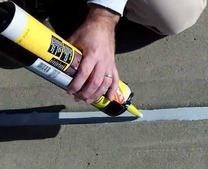 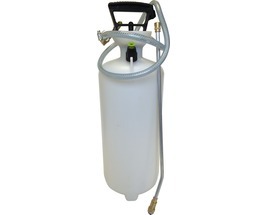 The sealants we supply for natural stone and sandstone are applied by sprayer, roller or brush all of which are available from Smartseal. 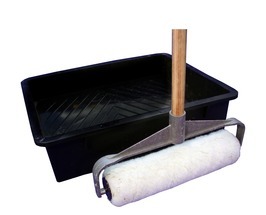 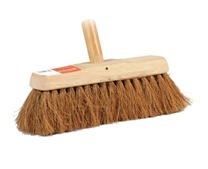 Technically our stone sealer and sealer for internal floors are deemed 'impregnating sealers' this means they soak into the stone, sealing up all the porous voids and rendering the stone highly water and stain resistant. 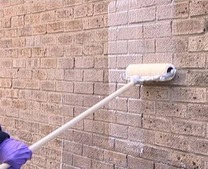 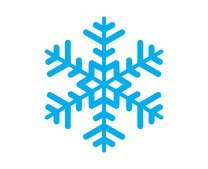 If used internally natural stone sealant can be applied by micro fibre cloth, because the sealer is then applied very sparingly, coverage of up to 25 m2 per litre can be expected. 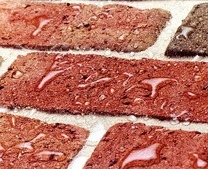 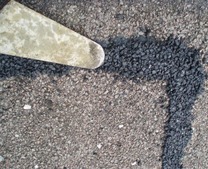 We would always strongly recommend applying to a test area first as overall finishes can vary dependent on the type of natural stone the sealer is being applied to. 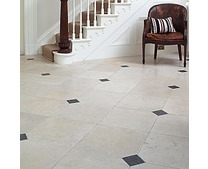 All our sealers for natural stone are free from harmful chemicals and odours and can be applied in environments without risk to children or animals. 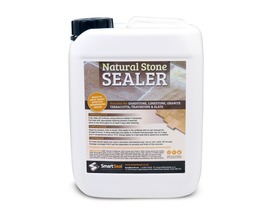 The protective formulation of the sealer for natural stone provides excellent stain resistant properties to all forms of stone flooring internally and externally. 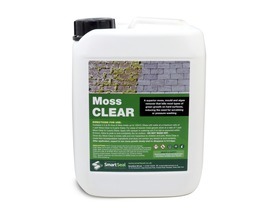 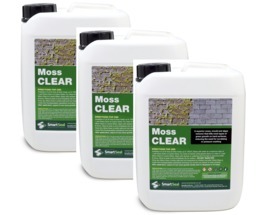 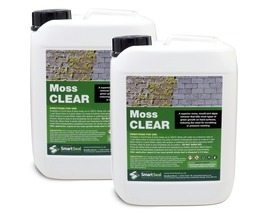 Due to its effectiveness and simplicity to apply our natural stone sealants are very well regarded, with many positive reviews listed with each product. 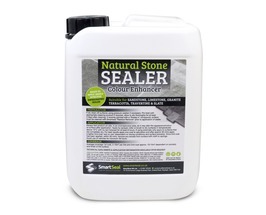 We would always recommend applying the sealer to a test area before full application and 100ml samples of both our dry finish and colour enhanced sealer for natural stone are available for £3.95 inclusive. 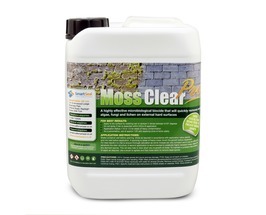 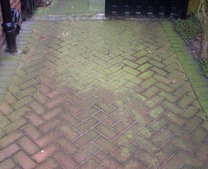 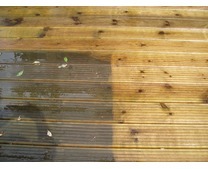 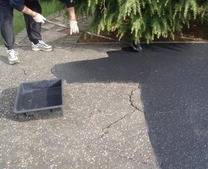 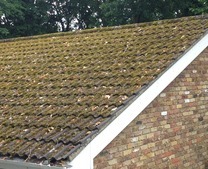 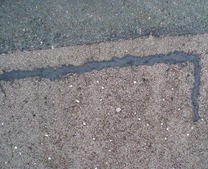 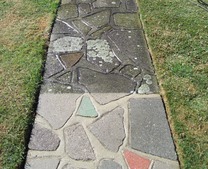 ***application of natural stone sealer will greatly inhibit, but not always prevent, the formation of algae, it will give long term stain protection and enable far easier removal of any re-growth.Any subsequent growth can be easily removed by application of our fungicidal wash by watering can, with no scrubbing or pressure washing required.